Bharat Bandh in Odisha: School and Mass Education secretary PK Mohapatra said schools in Odisha will remain closed as a precautionary measure. 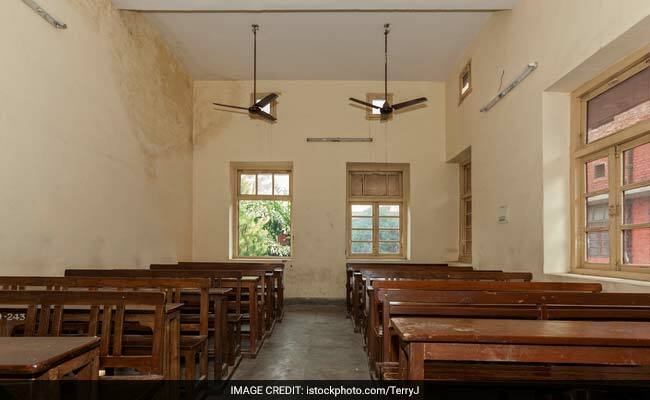 The Odisha government on Saturday announced that all schools in the state will remain closed on Monday in view of the Bharat Bandh call given by the Congress over the rising fuel prices. School and mass education secretary PK Mohapatra said the schools will remain closed as a precautionary measure. Meanwhile, the government directed all officials to attend office by 9.30 am on Monday. "You are requested to take all preventive measures to maintain law and order and to ensure maintenance of essential services in the districts," said Home department special secretary Santosh Bala in a letter to the district collectors. The Congress has given a nationwide shutdown call on September 10 protesting the rise in fuel prices. The Odisha unit of the Congress on Saturday held a preparatory meeting on the shutdown in the state. It exhorted all its supporters and the general public to make it successful.